And mobile. Support Plug-and-Play, hot swapping. No external power is required. Easy to read led indicator., Easy intallation. Op.system：Windows 98 SE / ME / 2000 / XP / VISTA / WIN 7,MAC OS 10.X ，WIN CE ,Linux above. Adapter provides plug-and-play 10/100Mbps dual speed Ethernet connection for PCS, notebooks and laptops . This device complies with USB Specifications 1.0 and 1.1,and uses a USB type A connector to conneter to the USB host device drows power from the USB host bus, therefore no external power supply is required. If you want to make custom USB Network Card with your logo,slogan,telephone,website,email , please send us your design or give us instructions about your imprint.We'll send a free virtual art proof for your approval,you can ask a real sample with logo before production too. 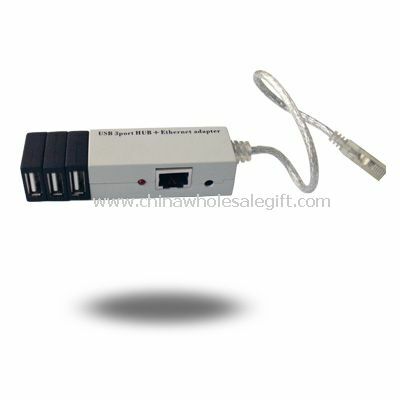 Our USB Network Card is popular as promotional,advertising, business,corporate gifts.